We can definitely see why they chose this town. 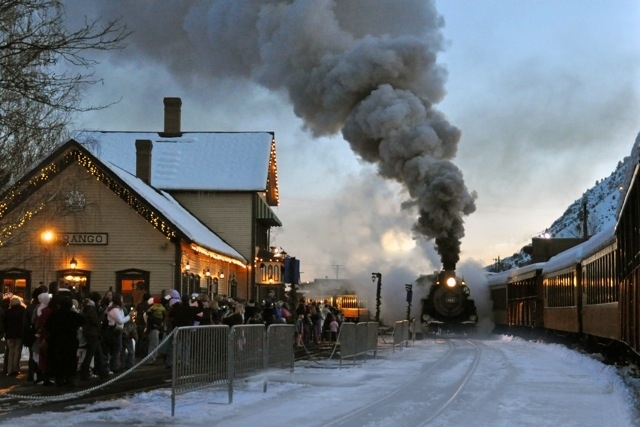 Durango, Colorado was named one of the best Christmas town in America according to Travelacity.com. 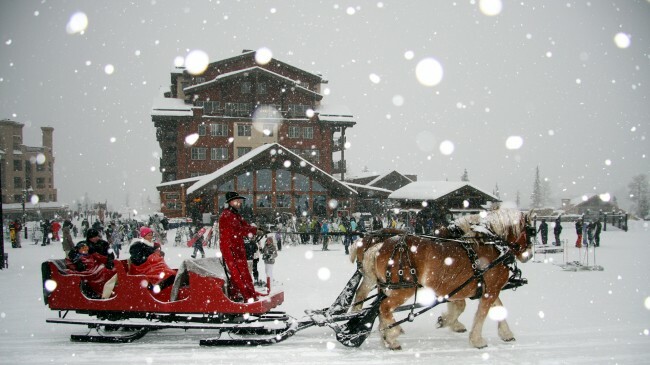 One of the most beautiful towns in America Durango, Colorado turns magical during the holidays. Colorado Named The Least Fattest State In The U.S.